For nearly 30 years, Theodore Roosevelt made his home at Sagamore Hill, near Oyster Bay in Long Island, New York. The home, which became known as the Summer White House during Roosevelt’s presidency, was a remarkable reflection of the hobbies, interests and loves of the 26th president. Born in New York City in November 1858, Roosevelt’s paternal line traced its origins to some of the earliest and most prominent early Dutch settlers. His mother Martha, nicknamed Mittie, was the daughter of a wealthy Georgia cotton grower, and she maintained ties to her Southern family during the Civil War that broke out while Roosevelt was a child. A frail, sickly youth, young Theodore was plagued by asthma. Encouraged by his father, Theodore Sr., whom he adored, Roosevelt began a punishing exercise regime to improve his health. Brimming over with kinetic energy, Roosevelt took up boxing, polo, tennis and in later years martial arts, including judo. An advocate of what he dubbed the “strenuous life,” he thrived in the outdoors, particularly during his family’s holidays in the New York City suburbs on Long Island. In 1878, while Roosevelt was a student at Harvard, his philanthropist father died, devastating Roosevelt, but also leaving him a comfortable inheritance. Two years later, he married Alice Lee, a Boston socialite. The couple was devoted to each other, and Roosevelt began plans to construct a family home. 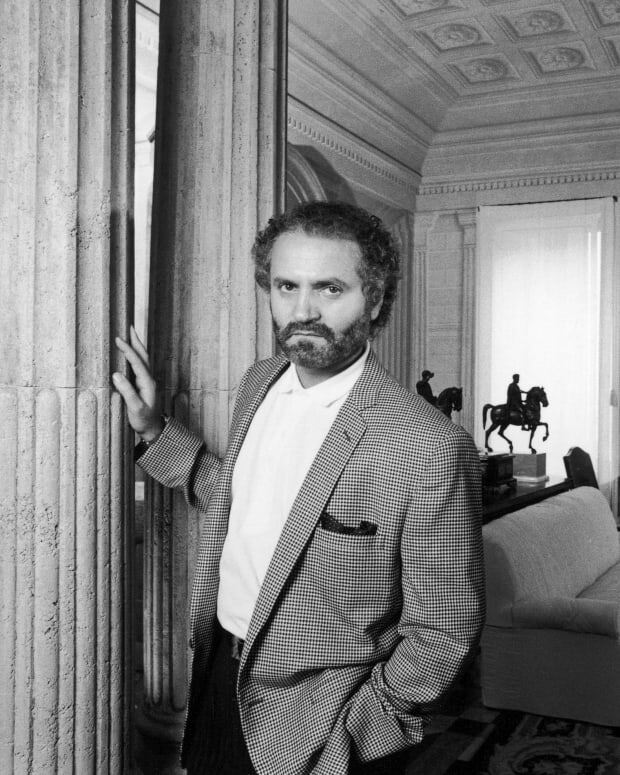 He purchased 155 acres of land near Oyster Bay, on Long Island’s North Shore, not far from the where he’d spent those happy summers of his youth. 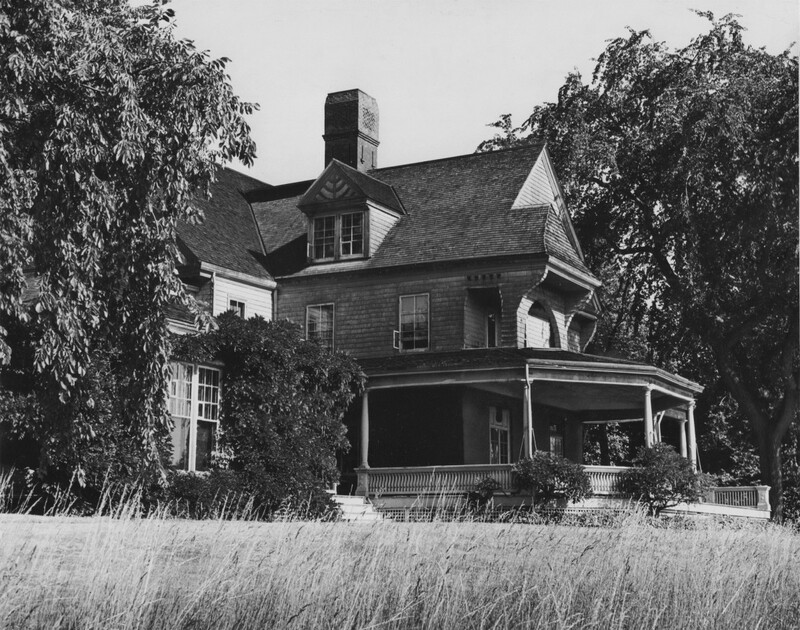 The house was to be named “Leeholm” in Alice’s honor. It was the only home that Roosevelt ever owned. But before the house was completed, tragedy struck. In February 1884, while Roosevelt was serving as a New York State Assemblyman in Albany, Alice gave birth to a daughter, also named Alice. He soon received word that his wife Alice was dangerously ill and quickly rushed to Manhattan. 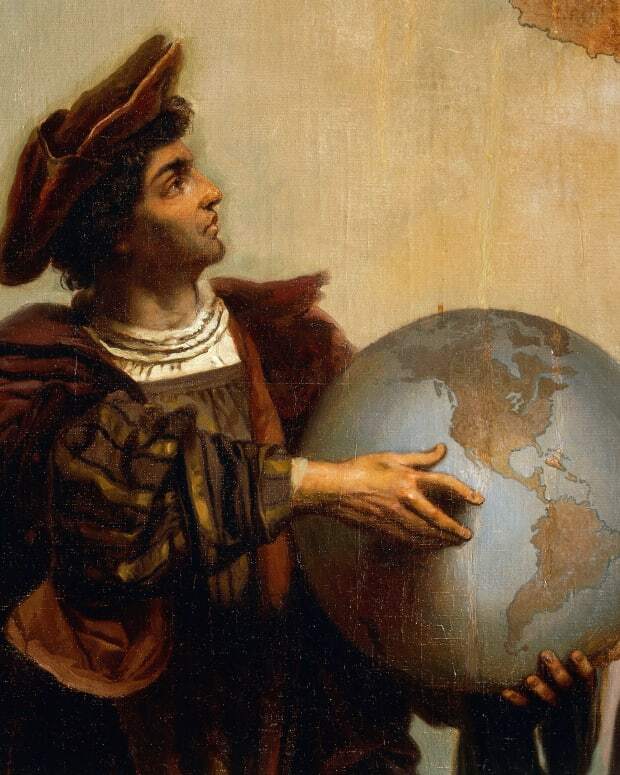 When he arrived, he discovered that his mother was also sick with typhoid fever. Mittie died that evening. Alice, suffering from undiagnosed kidney failure, died hours later. Baby Alice survived but would have a difficult relationship with her father for the rest of her life. 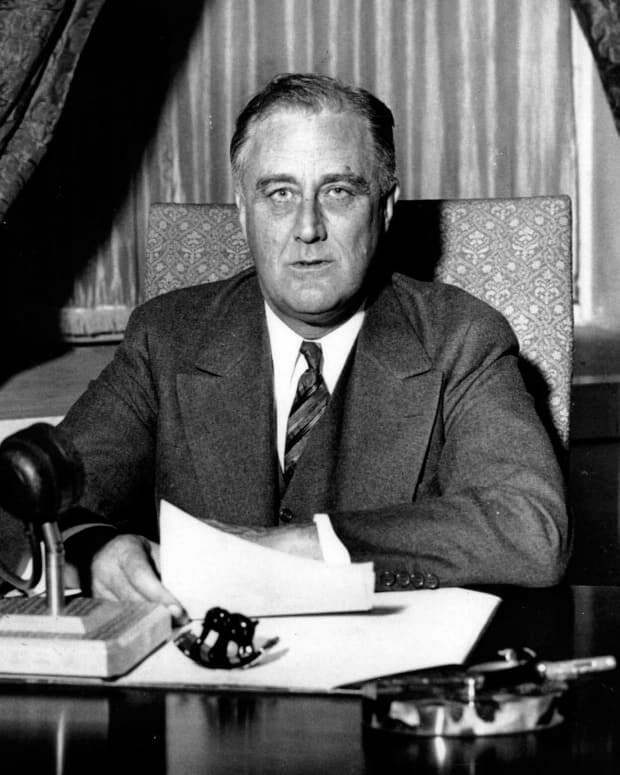 Roosevelt marked the horrific events of that Valentine’s Day with an “X” in his diary. He would rarely speak of his first wife again, so crushing was the pain. Later that year, he fled westward, where he bought and operated a cattle ranch in North Dakota, and once again turned to the outdoors to ease his mental and emotional anguish. This lifelong love of nature proved crucial in Roosevelt’s later support of conservation efforts and the National Park Service. In 1886, work on the Oyster Bay home was completed. Roosevelt renamed it Sagamore Hill, after the Native American Algonquin word for chieftain. That same year, Roosevelt married Edith Carow, a childhood friend. 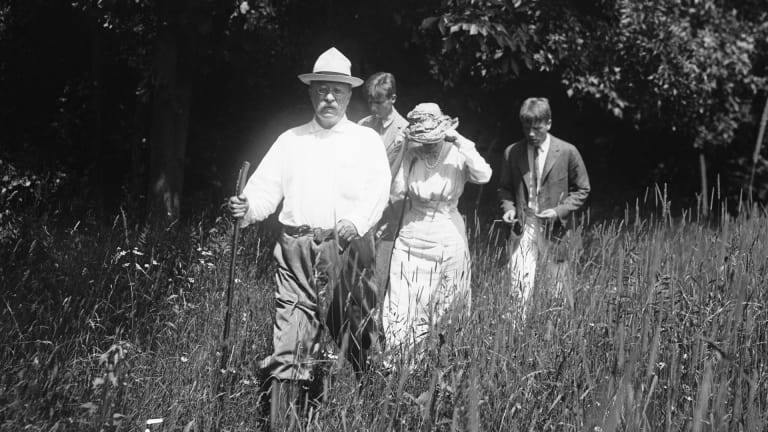 Theodore and Edith would have five children of their own (three born at Sagamore), and Roosevelt thrilled to lead his growing brood on seemingly never-ending hikes and nature walks around the grounds. Eleanor Roosevelt, Theodore’s orphaned niece, recalled her vacations with the rambunctious Roosevelts with both fondness and fear, forced to partake in a ceaseless activity and being tossed into the water by her uncle to teach her to swim. During his long recoveries from his childhood illnesses, Roosevelt had acquired a variety of pets and zoological specimens, becoming an amateur taxidermist to expand his collection. 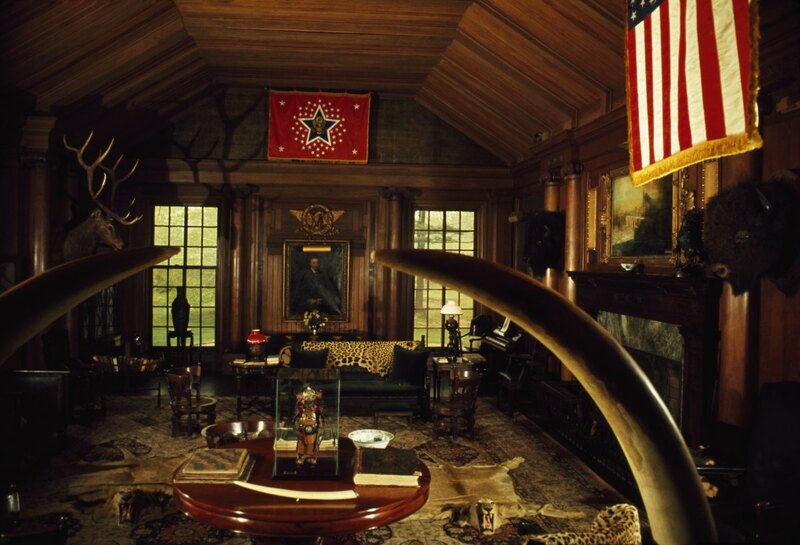 An avid hunter, he filled Sagamore Hill with hundreds of preserved animals and trophies, including lion-hide rugs, animal tusks and heads, and a massive elephant’s foot, often filled with umbrellas and canes. His children inherited his fascination with animals, and both Sagamore Hill and the White House became home to an ever-increasing menagerie that included pigs, dogs, rabbits, snakes, lizards, a bear, and even a pet pony that the youngest children snuck into the White House via an elevator. 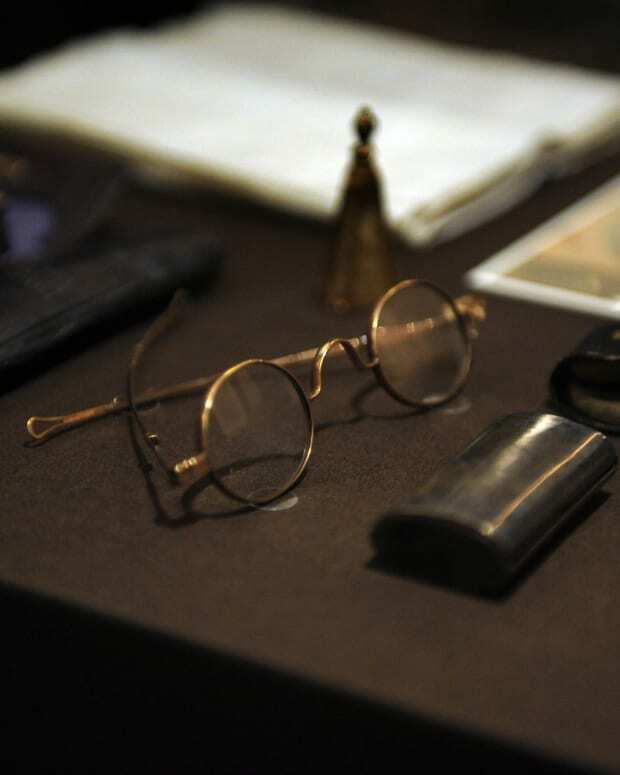 Roosevelt lived every aspect of his life at an accelerated pace, including the political career that saw him become governor of New York, vice president and then president (following the assassination of William McKinley) at the age of 42. 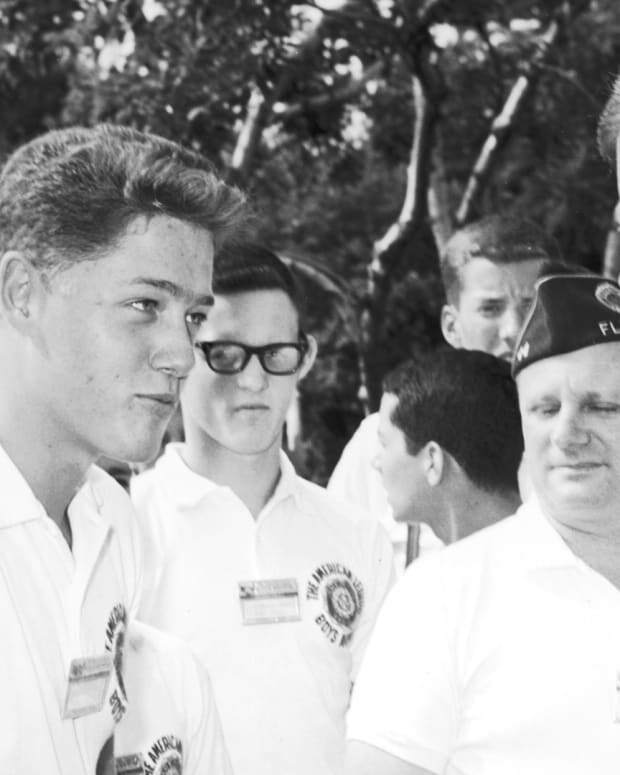 He drank copious amounts of coffee, dictated multiple speeches and letters to scrambling secretaries and staffers and wrote dozens of books and articles. 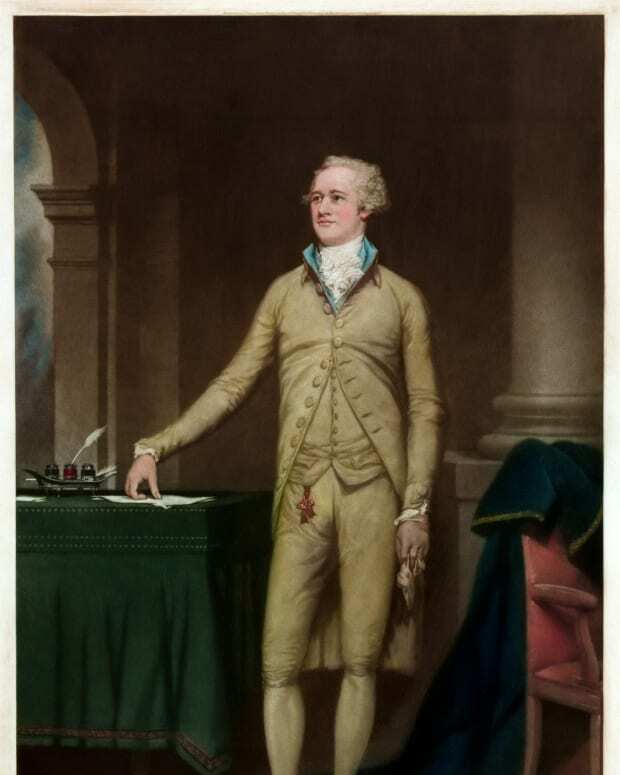 A speed-reader, he could sometimes polish off several books a day — in multiple languages — often from the cozy confines of his library and study at Sagamore Hill, which was filled with 8,000 volumes and lined with paintings of Roosevelt’s heroes, including George Washington, Abraham Lincoln and his beloved father, Theodore. He celebrated his election wins as governor and vice president at Sagamore Hill, and also delivered a victory address following his 1904 presidential re-election, where he pledged not to run for another term (a decision he almost immediately regretted). Roosevelt became so closely associated with the home that he built a podium on the piazza to deliver speeches. Americans were fascinated by the youthful, energetic president and his family, and newsreels captured the go-go pace of his Long Island life. 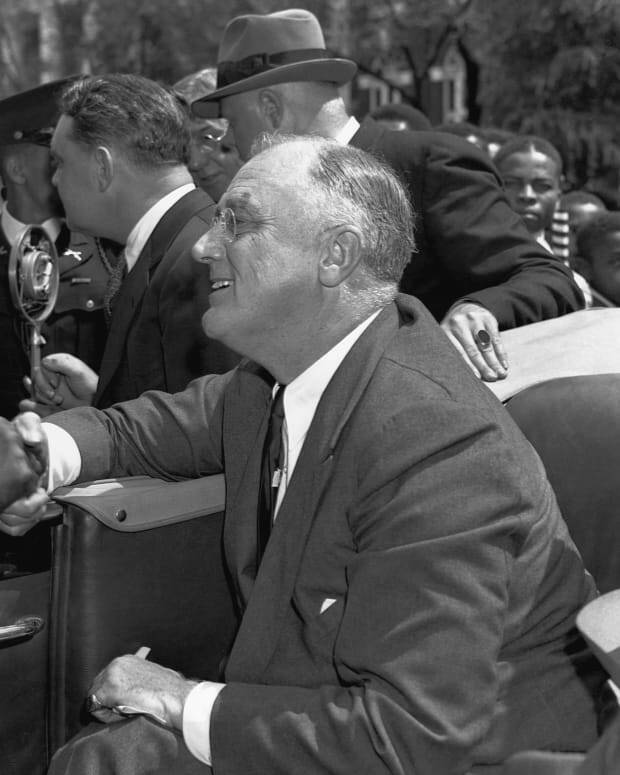 Politicians, entertainers and foreign dignitaries flocked to the Summer White House, including many who found themselves quickly hustled outside for one of Roosevelt’s arduous hikes or welcomed to an endless series of celebratory meals. In 1906, Roosevelt became the first American to win a Nobel Prize when he received the Nobel Peace Prize for securing a treaty that ended the Russo-Japanese War — negotiations that took place at Sagamore Hill. 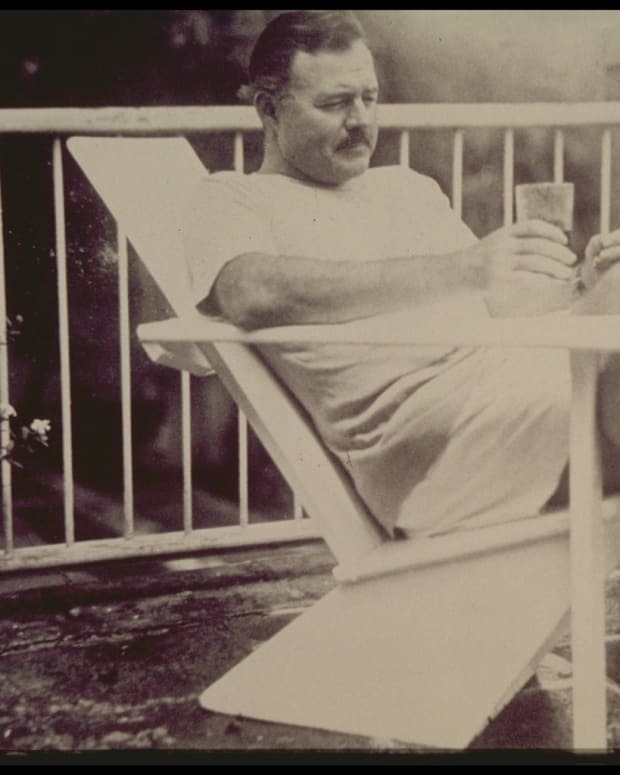 After leaving the White House aged just 50, Roosevelt embarked on a nearly year-long African safari, collecting more than 11,000 specimens for his personal collection and the Smithsonian Institution. Returning home to Sagamore, he was restless and concerned that his handpicked successor, William Howard Taft, was abandoning the political causes he held dear. He re-entered the political arena in 1912, challenging Taft as a third-party candidate for the Progressive Party, dubbed the Bull Moose Party for Roosevelt’s robust claims of physical fitness. Roosevelt survived an assassination attempt while on the campaign trail. His loss that November devastated him, and he once again withdrew to Long Island. Another opportunity for adventure, this time a South American expedition that would trace the roots of the Amazon River, proved ill-fated — several expedition members died, and both Roosevelt and his son Kermit became dangerously ill. 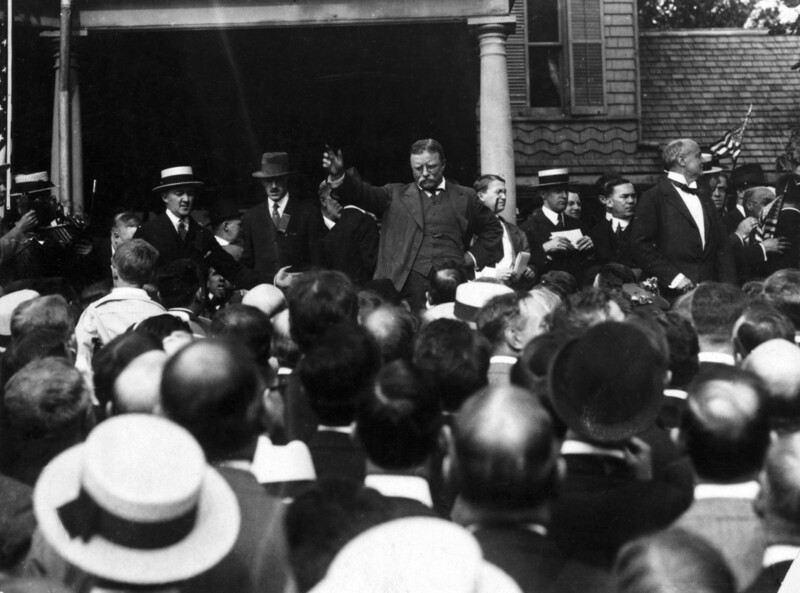 When they finally made it home in 1914, Roosevelt retired to Long Island, but was once again making noise as he forcefully called for the United States’ entrance into World War I. A lifelong proponent of military intervention who had famously volunteered for the Spanish-American War, Roosevelt suffered another crushing blow when his son Quentin died after his plane was shot down behind enemy lines in Europe in 1918. Roosevelt never recovered from the loss. He died in his sleep in a bedroom at Sagamore Hill on January 6, 1919, aged 60. 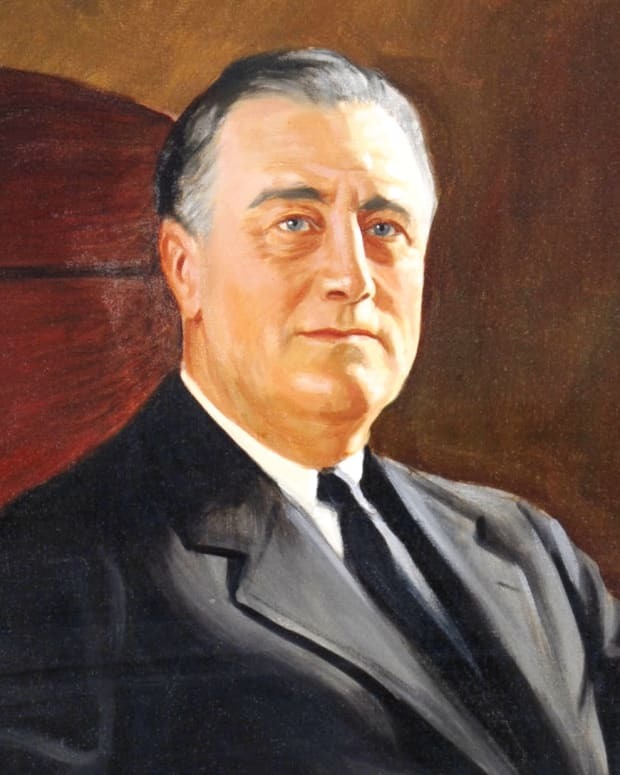 Vice President Thomas Marshall famously noted, “Death had to take Roosevelt sleeping, for if he had been awake, there would have been a fight.” He was buried nearby, overlooking his beloved Oyster Bay. A National Historic Landmark, Sagamore Hill remains a showcase for Roosevelt’s unique life and legacy.